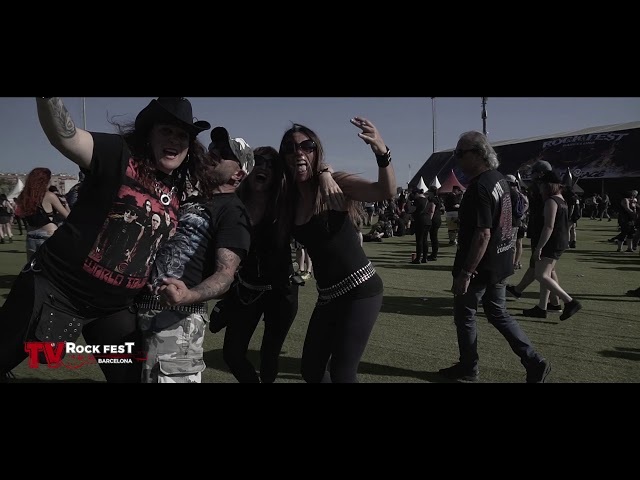 Rock Fest Barcelona, which is held from July 4 to 7, 2019 in the Parc de Can Zam of Santa Coloma de Gramenet, announces its distribution per days with the bands that have been confirmed to date. Although there are still a lot of bands to be confirmed, we have chosen to detail which day each artist plays to ease your plans and provide you with all the information we have at this moment. The 4-day passes are still on sale through the RocknRock website and Ticketmaster (Fnac, Halcón Viajes, Carrefour). Likewise, tickets for the day for Friday, July 5 and Sunday, July 7, are on sale in the same channels. Soon we will announce the sale of tickets for days for Thursday, July 4 and Saturday, July 6.